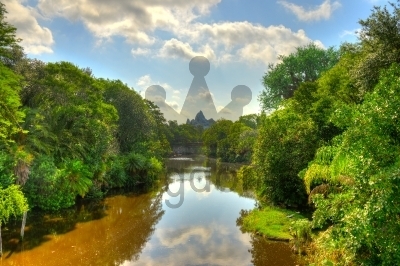 Jungle River Looking down a jungle river opening in the trees, with clear skies overhead. 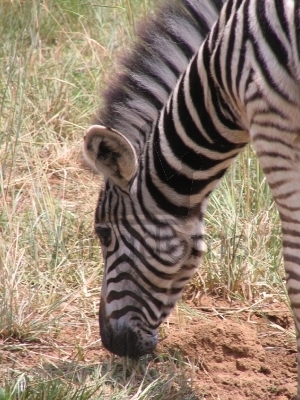 Zebra Grazing African Zebra grazing in South Africa. 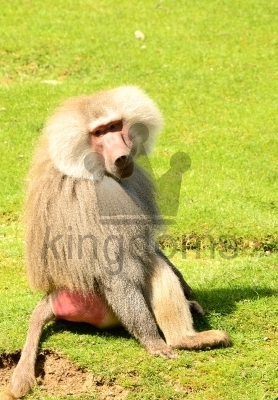 Hamadryas Baboon The baboon is the largest type of monkey. Hamadryas baboons originate from Ethiopia, Saudi Arabia, Somalia and Yemen. 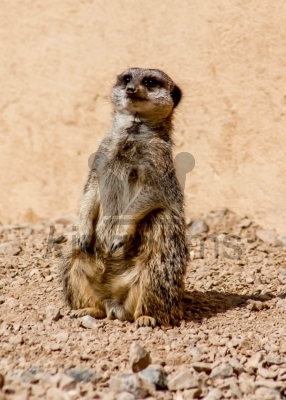 They prefer rocky desert and sub-desert regions. These very intelligent primates are endangered in the wild due to loss of habitat. 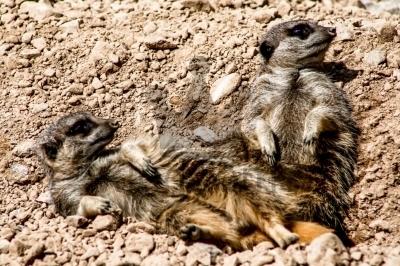 Meerkat Group A group of meerkats sunbathing. 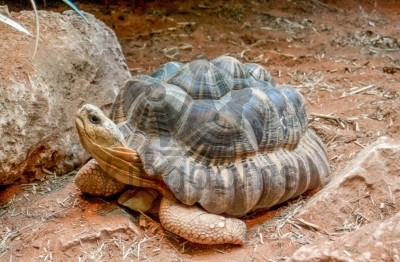 Radiated Tortoise Radiated tortoise from Madagascar. 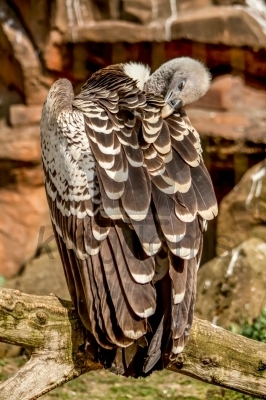 White-backed Vulture Critically endangered white-backed vulture grooming its feathers. Meerkat A meerkat sunning itself on a hot day. 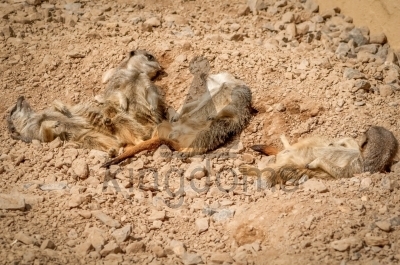 Meerkats Two meerkats sunbathing on a hot day. 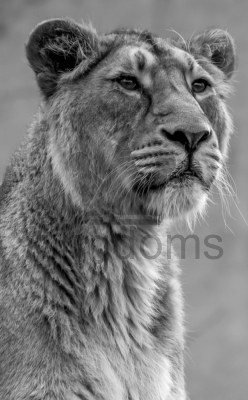 Lioness A black and white close-up image of an African lioness.